Fathers are essential to the healthy growth and development of their children. Dads bring a unique perspective to the family and lives of their children. 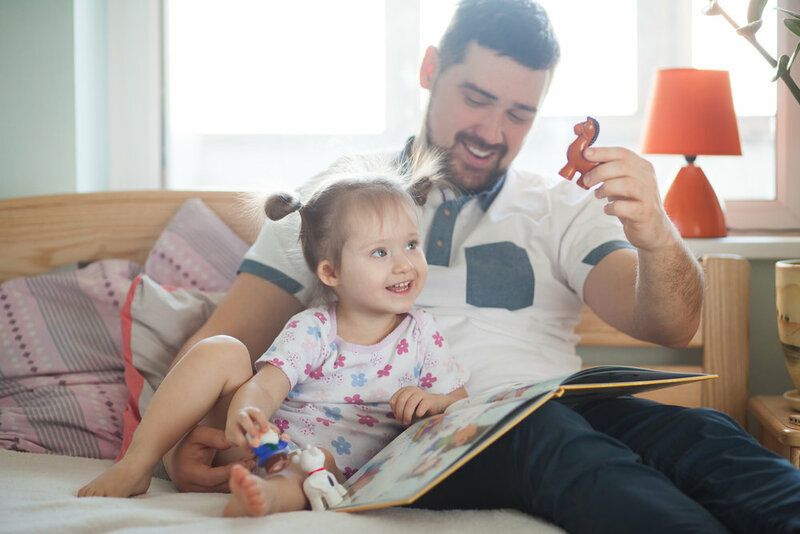 Our male involvement group, My Guy & Me, meets regularly and focuses on fun, interactive activities for dads, uncles, and all around important male role models in a child's life. Check our calendar below for our next "My Guy & Me" group.